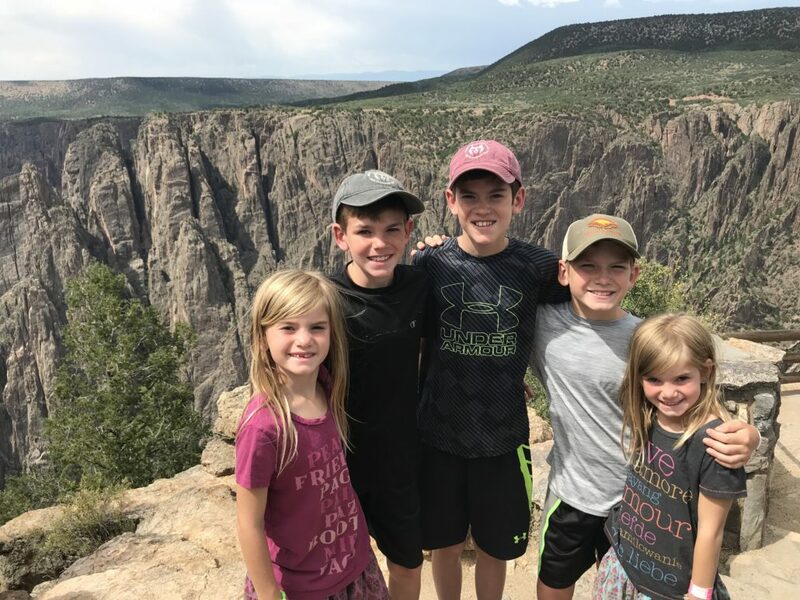 On the way to the Sand Dunes, we made a quick stop at the Black Canyon of the Gunnison, yet another amazing canyon national park in the southwest. 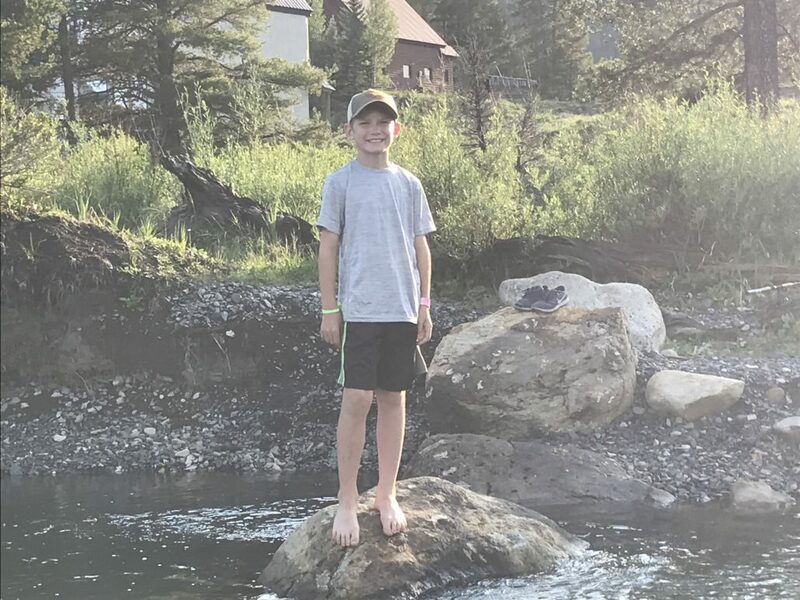 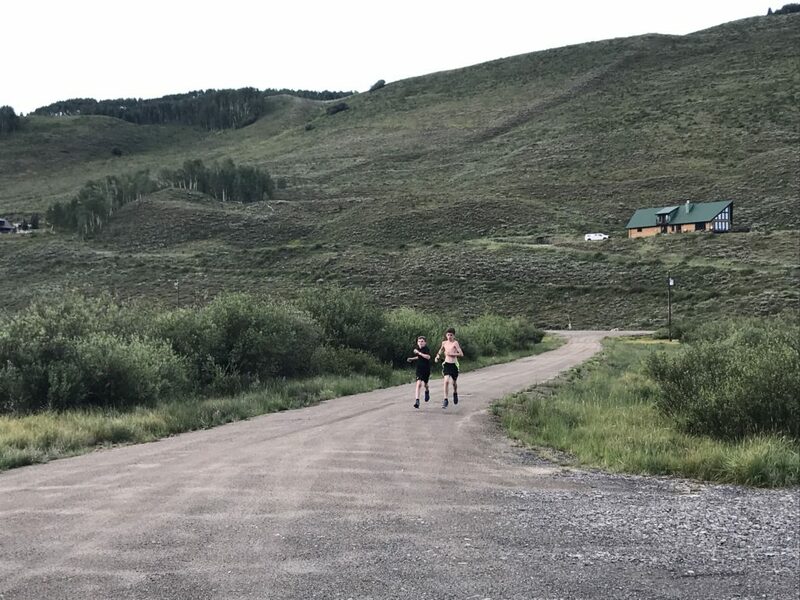 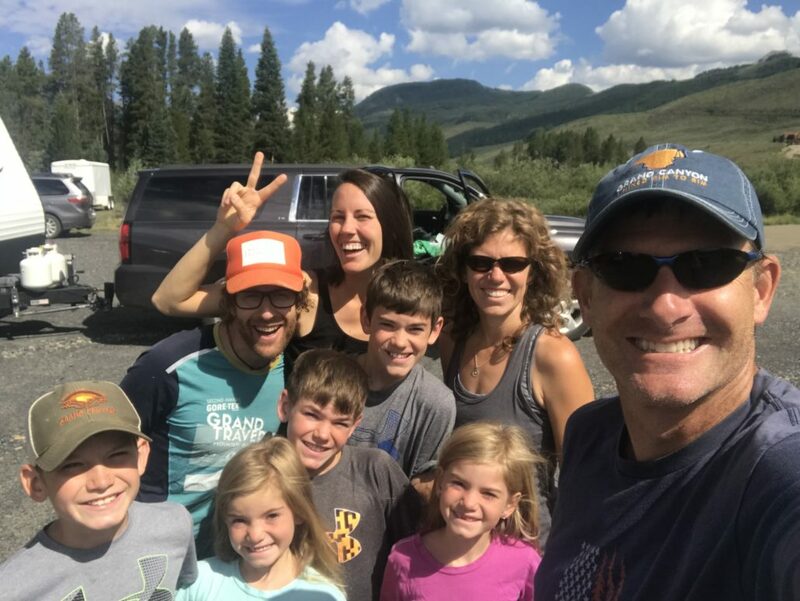 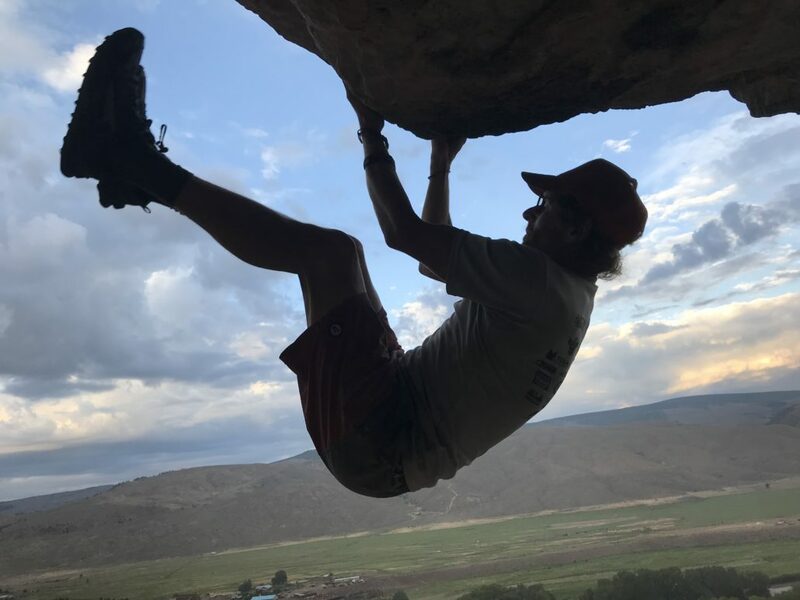 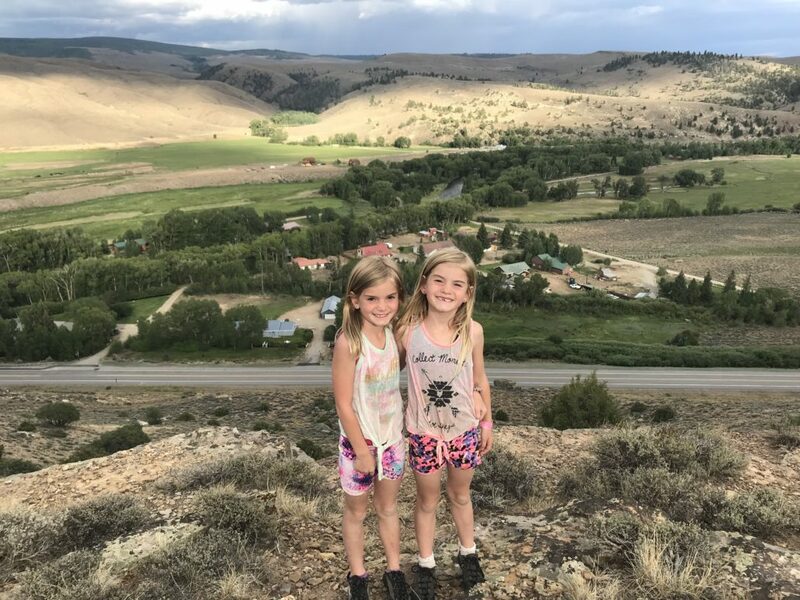 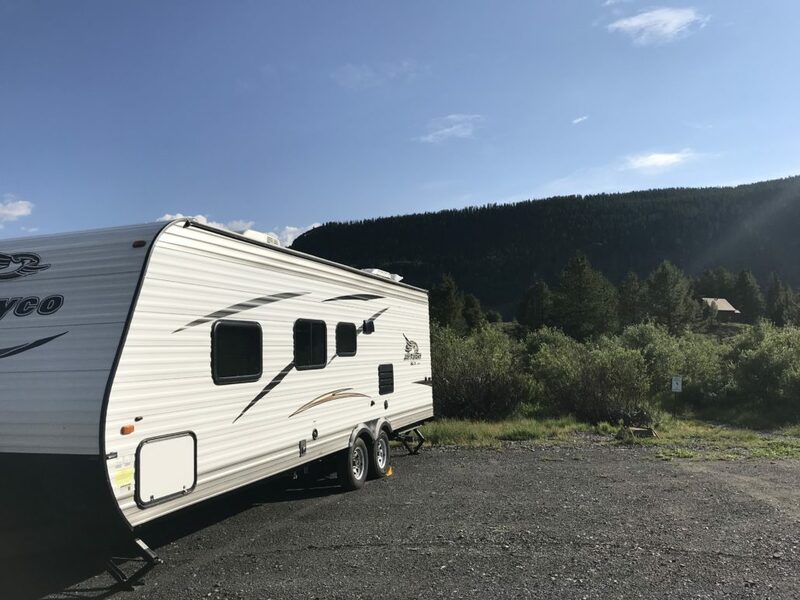 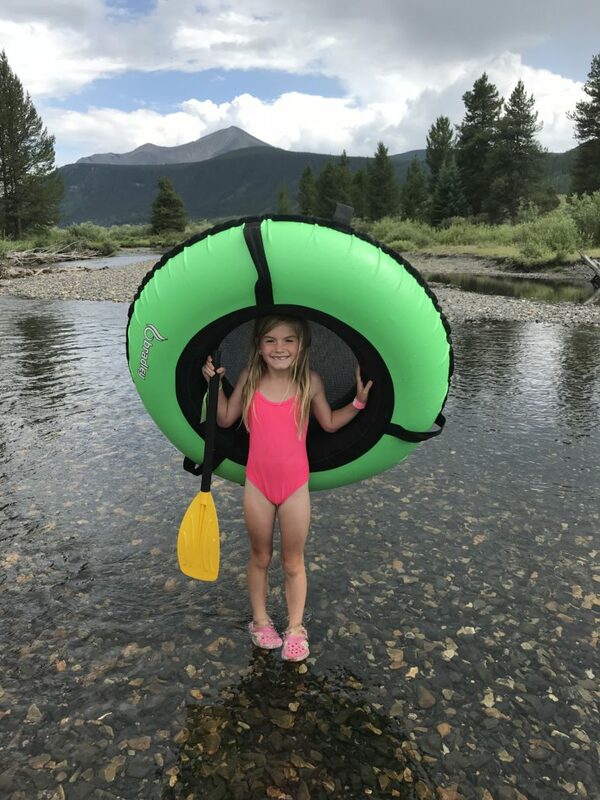 We also planned to stop for a quick dinner in Gunnison or Crested Butte to meet up with old friend Ben, but after being invited to visit him at his home in Crested Butte, we changed up our plans to spend some quality time with Ben. 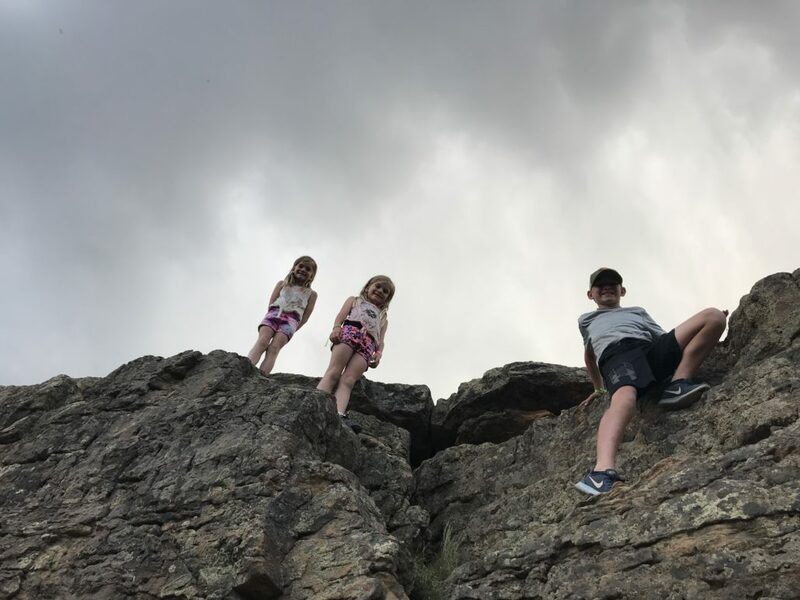 We had already hiked a 14er in Silverton, so we decided to bypass our plans of spending a couple days in Buena Vista this time around to get the opportunity to spend some time with Ben. 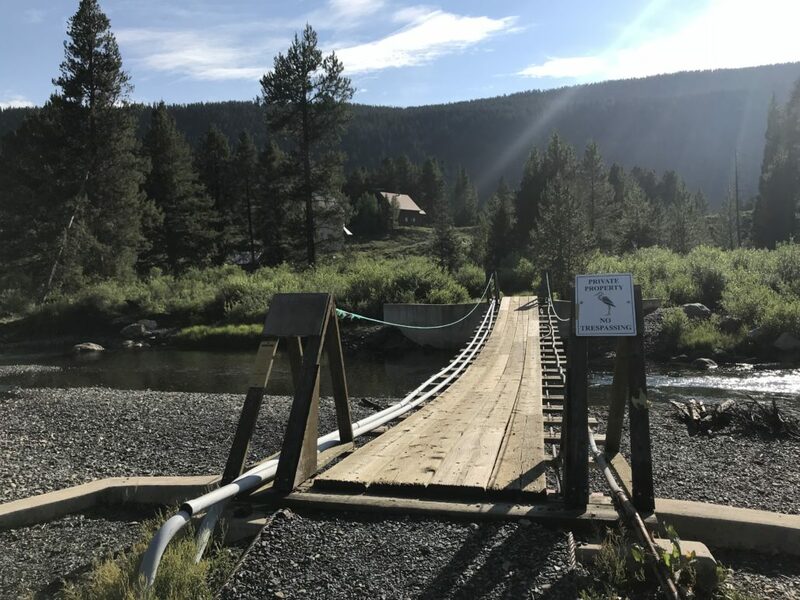 Ben told us to pull in to his parking lot, take the trail, cross the suspension bridge, and then take the next trail to his house. 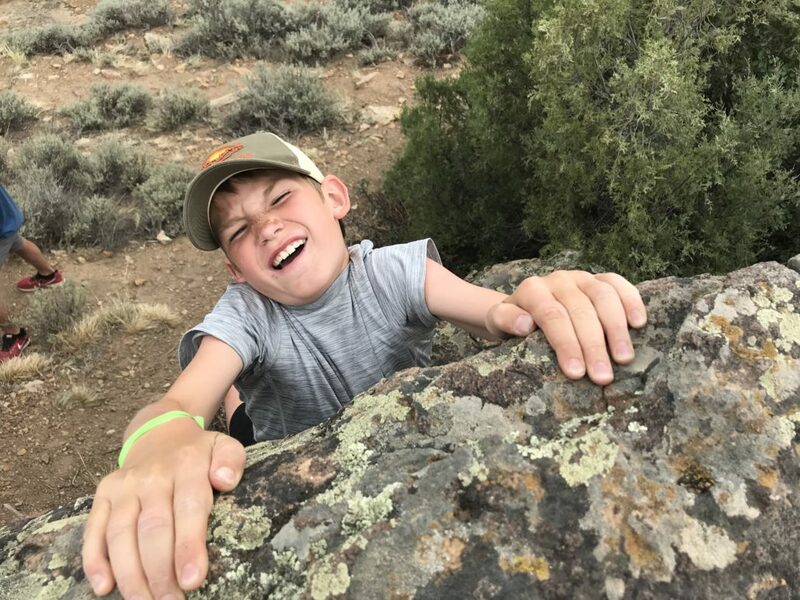 How can you beat that?! 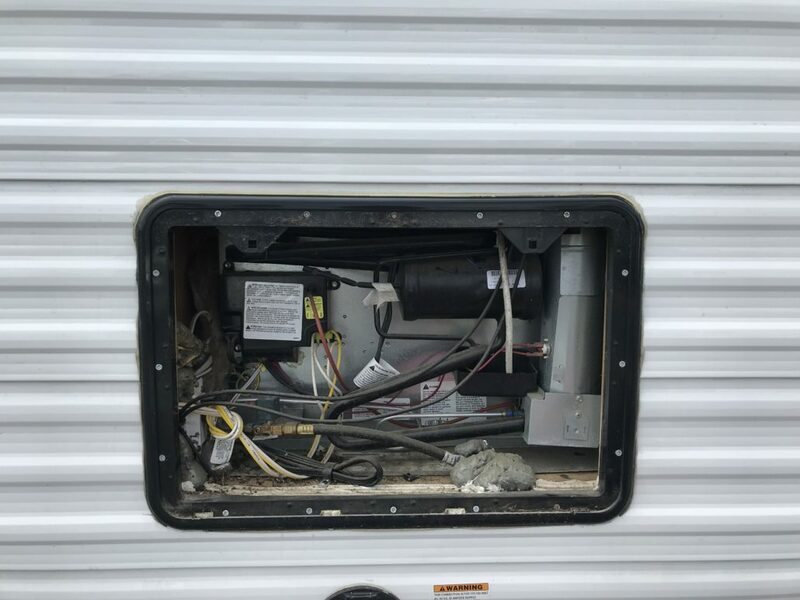 It was everything he described when we got there… and more! 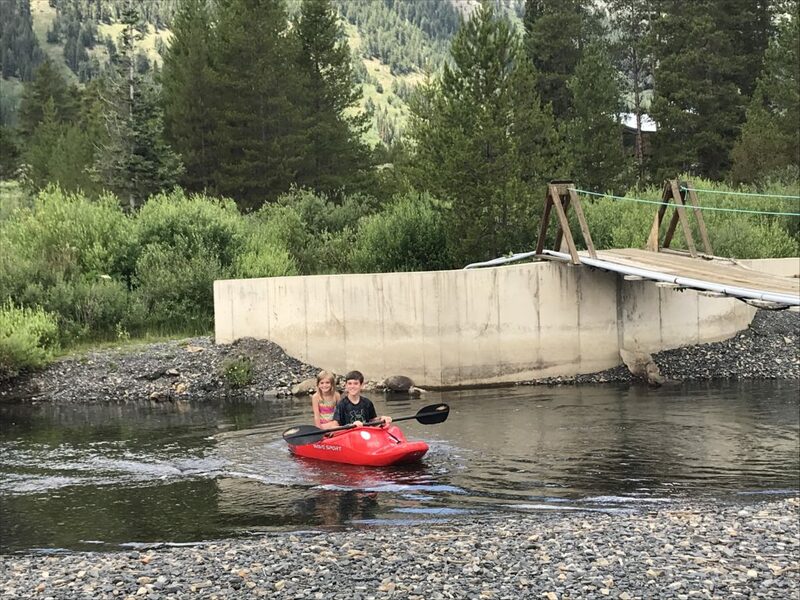 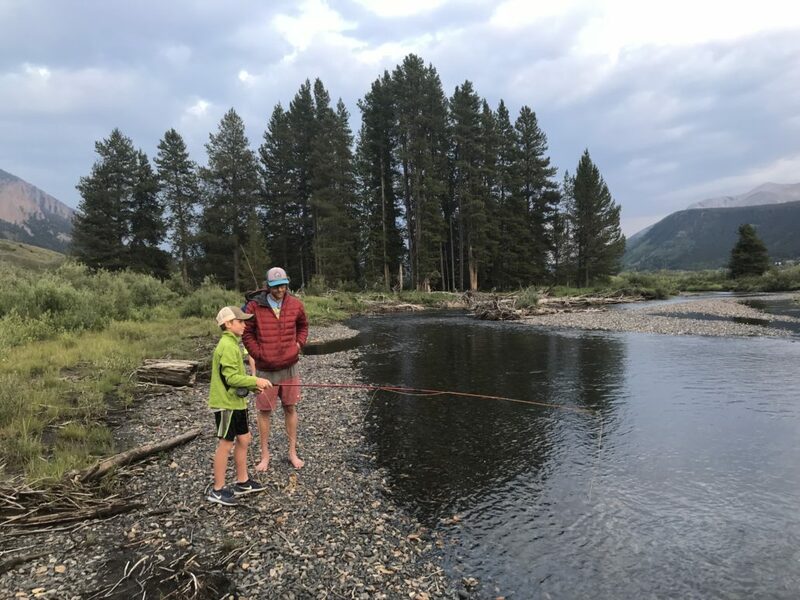 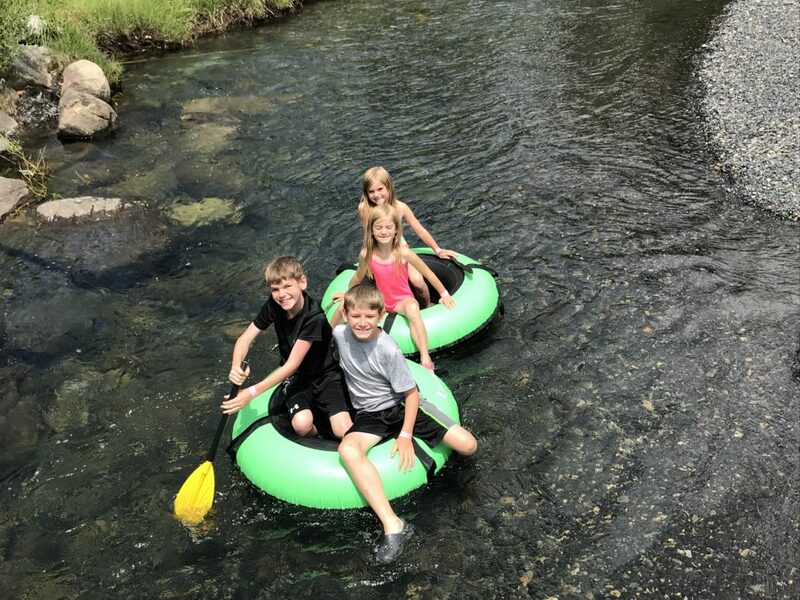 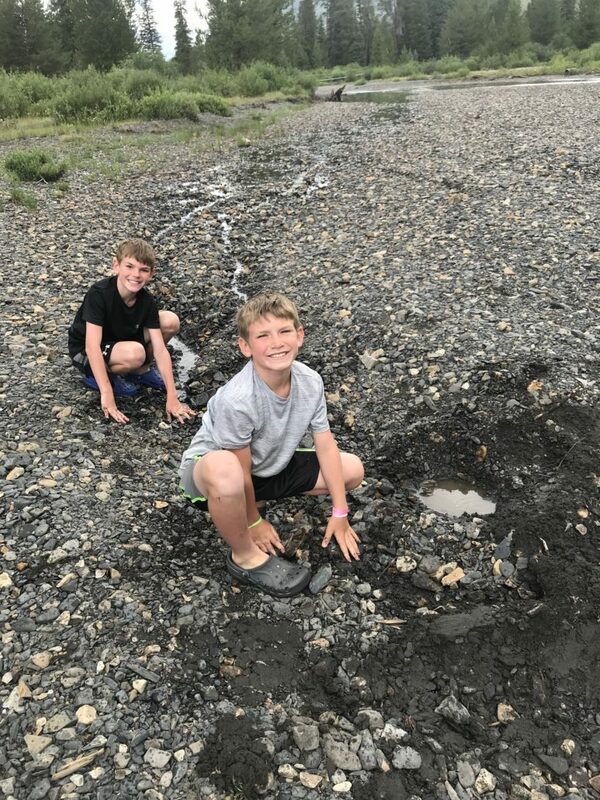 The boys enjoyed taking runs together, we were able to spread out and evaluate some camper issues, learn how to fly fish, and spend lots of time in the creek swimming, throwing rocks, tubing, and kayaking. 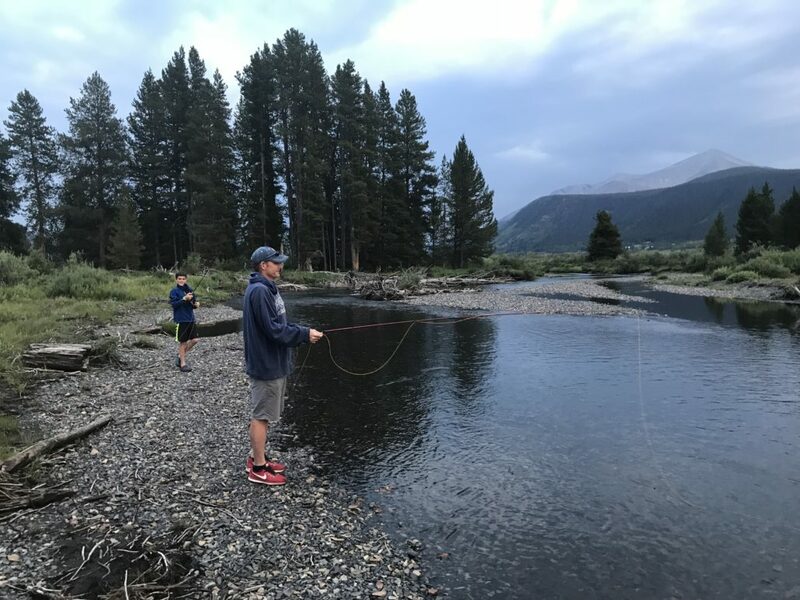 A quick dinner turned into 2 nights of pure relaxation with Ben and his girlfriend Anna. 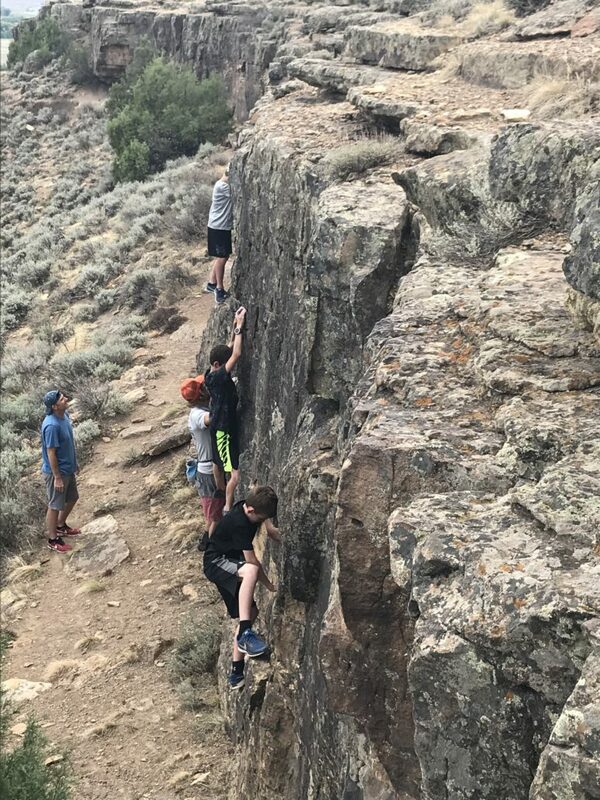 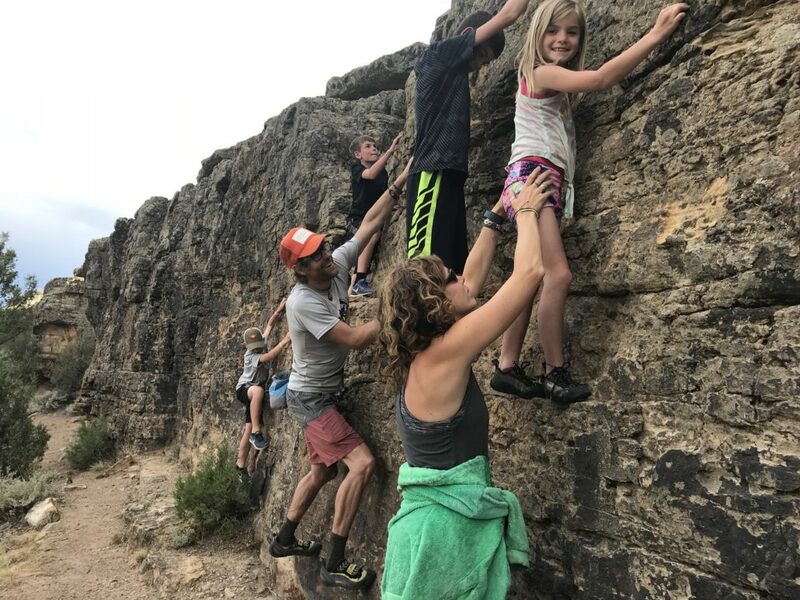 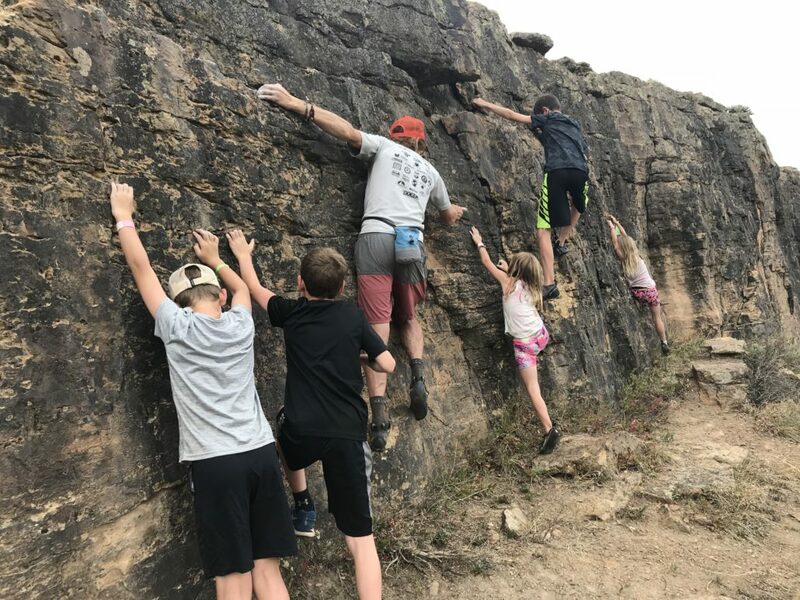 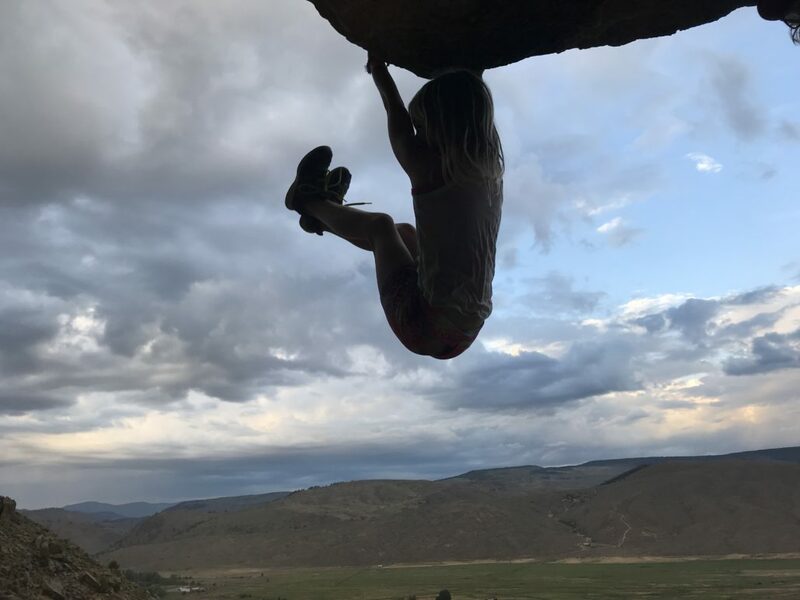 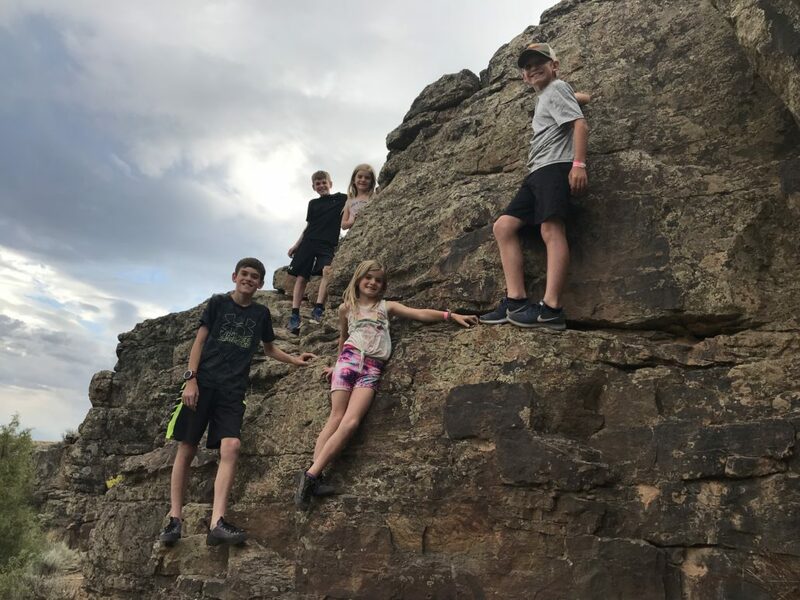 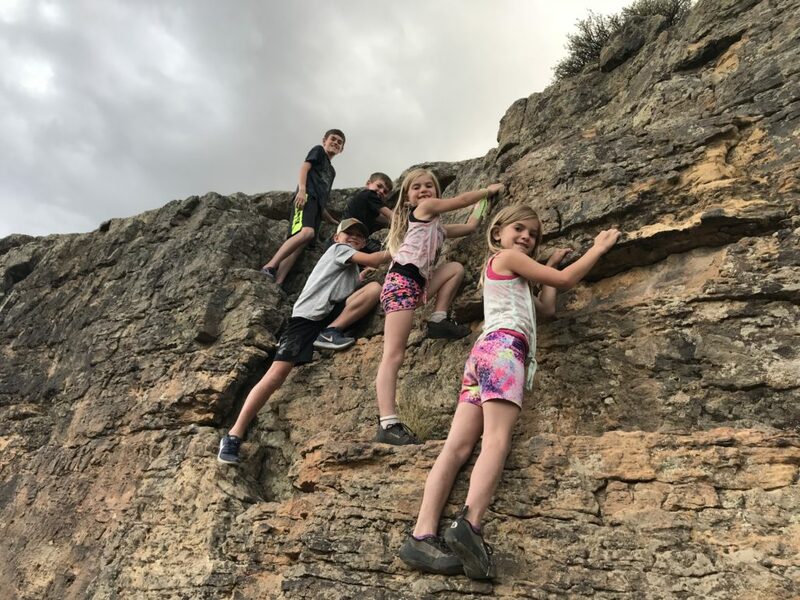 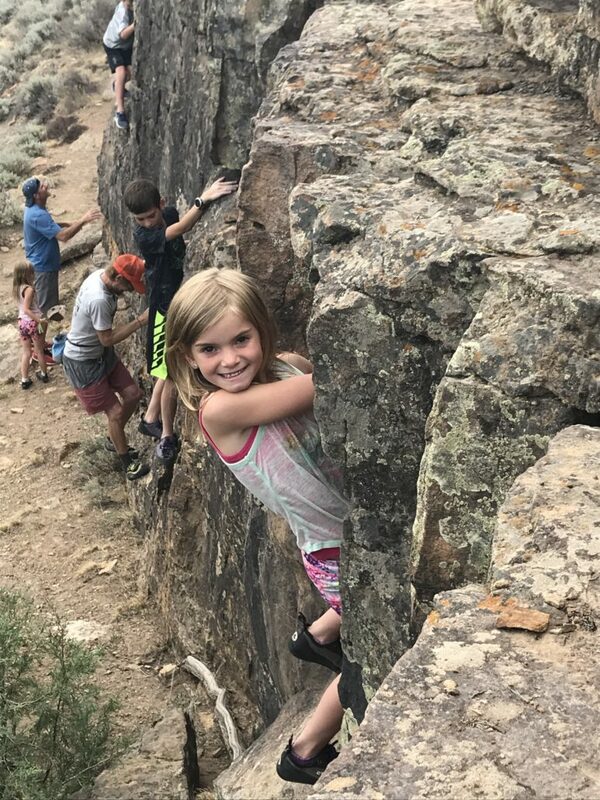 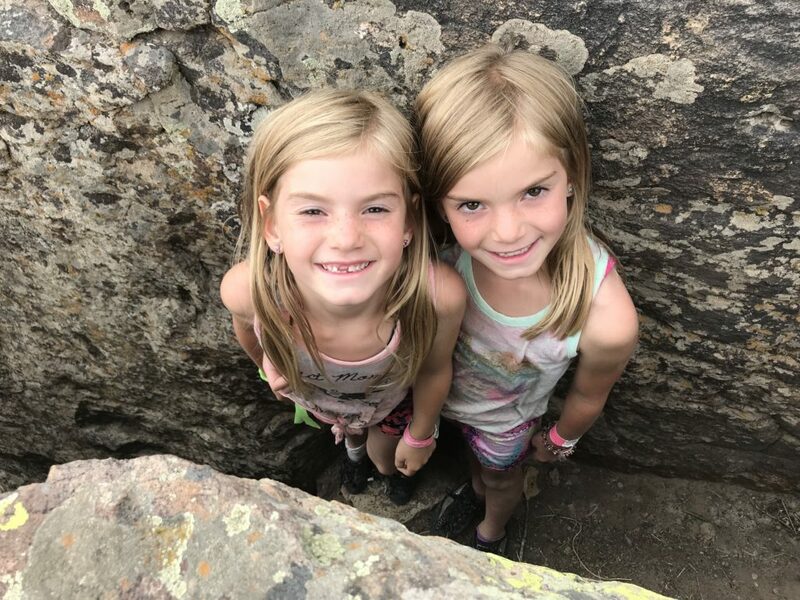 The night before we left, Ben took the kids out rock climbing/bouldering at Lost Canyon, which was absolutely amazing given he guides kids climbing all the time. 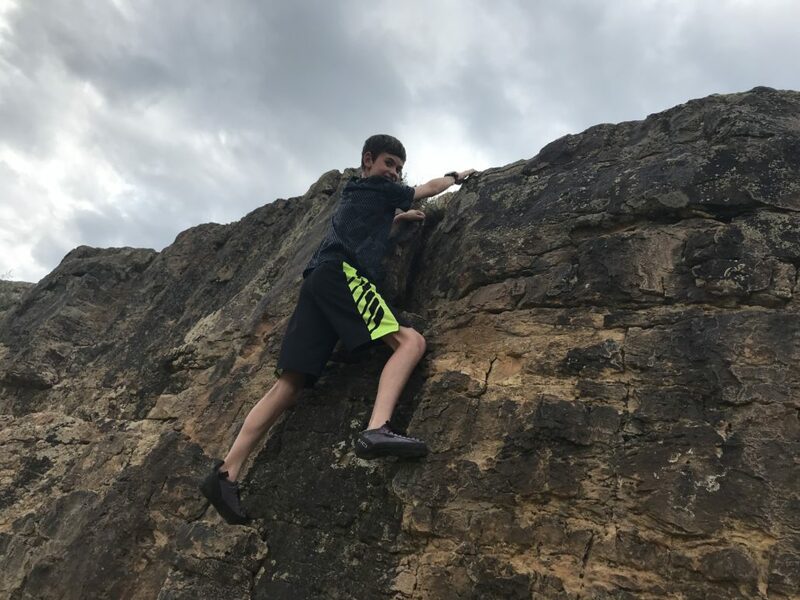 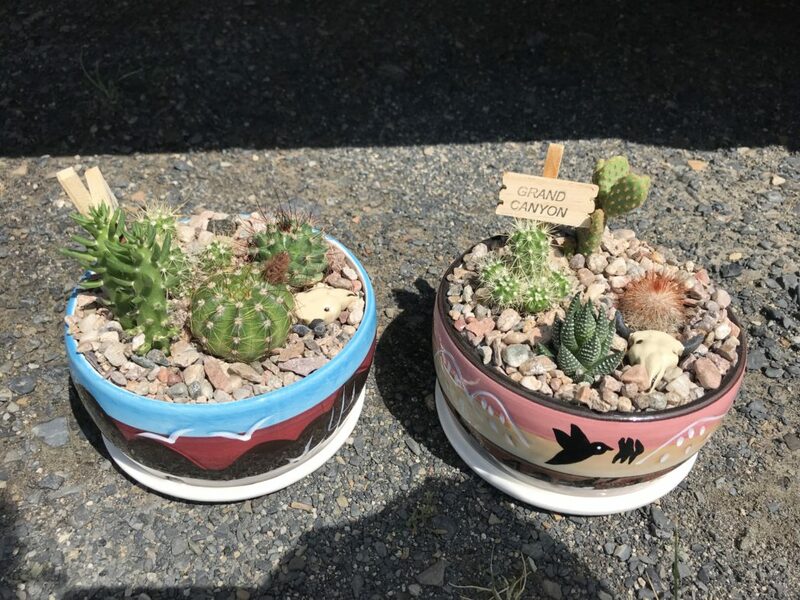 Thank you Ben!